Update: The ex-employee has been identified as Aaron D. Pearl, age 46. He has been charged and will be arraigned on Wednesday. Seattle Police had extra uniformed officers at Seattle’s 5th Avenue Theatre Sunday evening, while detectives investigated threatening remarks posted on Facebook earlier in the day. 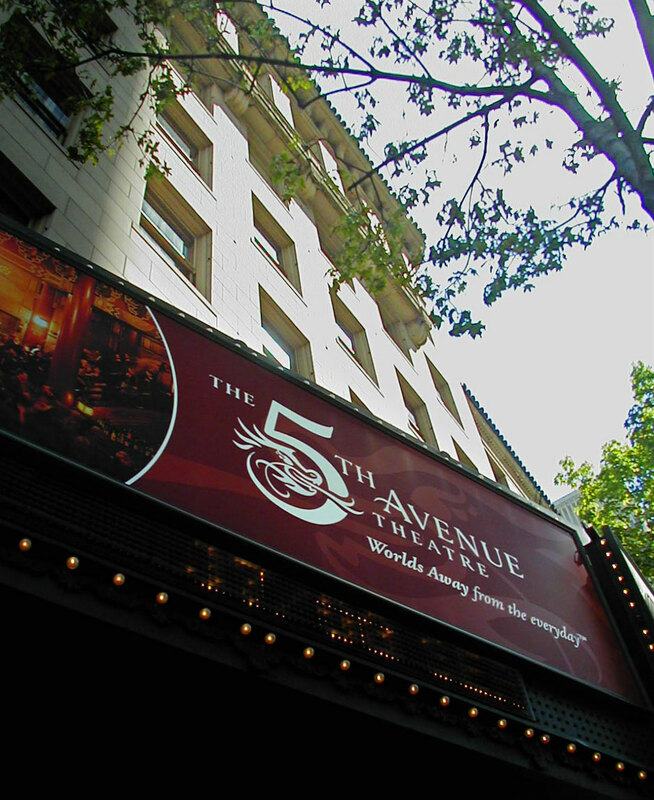 Shortly after 1:00pm, 5th Avenue Theatre managers called 911 to report the presence of threatening language posted on a former employee’s social media account. Theater staff advised police that the threats created an environment of fear and theater management made the decision to cancel the 1:30pm matinee showing. Theater guests were immediately informed of the cancellation. The decision to cancel the performance was made by theater management without any input from the Seattle Police Department. Seattle Police officers will remain on site for the evening performance. At 5pm Seattle Police detectives arrested the suspect at his home in Shoreline. He is currently in police custody. This remains an active and ongoing investigation.